Most parents we know, ourselves included, struggle to find new party entertainment of a consistently high quality for our children’s parties. We felt it was about time something was done about it. 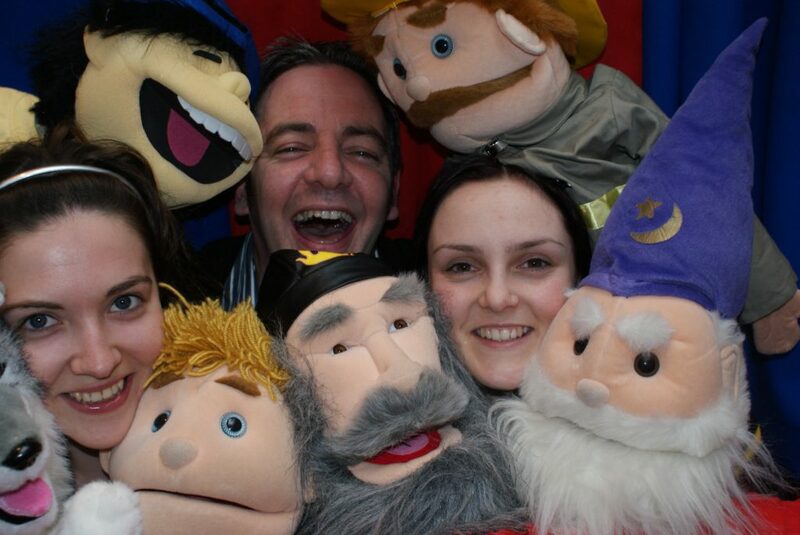 Our crack team of children’s entertainers provide a highly professional puppet show and disco, perform some fun kids magic tricks and all in the comfort of your home or chosen venue. The puppet characters are large scale and full of personality and the music is always up to date and perfect for the kids to jump around to (and maybe a few adults too!). It’s actually all around great family entertainment. The shows are highly professional and includes a top of the range sound, stage and lighting system. The kids absolutely love it. A deposit may be payable on booking. We strongly recommend that you contact the entertainer in your area (not all areas covered) so book in plenty of time to avoid disappointment.